As a young man at the age of 14, Neil Ward began his first journey into the food and business industry with a job at Perkins Pancake House in Murray, KY. He started a lawn mowing business while working at Perkins. Neil quickly learned that he had a great desire to serve others through hard work and productivity. At 16, he took a job at A& P Grocery Store and thought he would love to own a grocery one day! After High School, he continued his studies at Paducah Community College and Murray State University. While still in college, a friend of his mentioned that his father-in-law was thinking of selling Bob’s Drive-In. Neil had been a customer there many times and knew it was a sound business. He jumped at the chance to buy the business when the offer was made. In 1978, at the age of 19, Neil purchased Bob’s Drive-In. 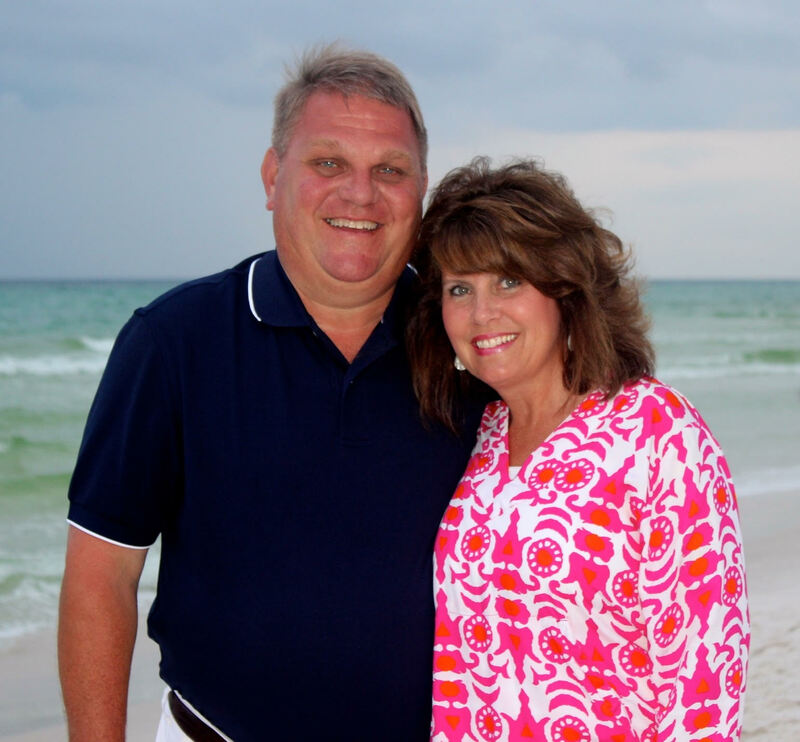 He has been married to his wife Ronna for 32 years and they have three children and two grandchildren. Neil continues to serve his customers quality food at a reasonable price! In 1998, Neil Ward expanded into the Catering business. Over the next fifteen years, Neil’s Catering has blossomed into an organization that feeds thousands of people in the Tri-State Area. 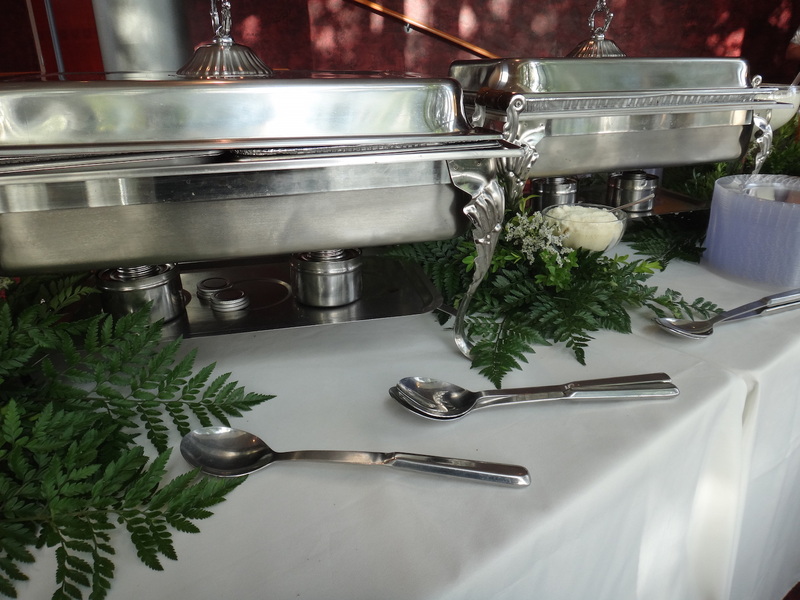 Neil’s Catering specializes in corporate catering, buffets, cookouts, weddings, fish fries, and private parties. They take pride in planning and meeting all of your catering needs. Bob Holman opened Bob’s Drive-In on July 3, 1949. At the time, the Drive-In only sold Dairy Queen products. In 1954, Bob and Verna Jean Holman decided they needed to add sandwiches to the menu. This turned out to be very successful! In 1960 the name was changed from Dairy Queen to Bob’s Drive-In. 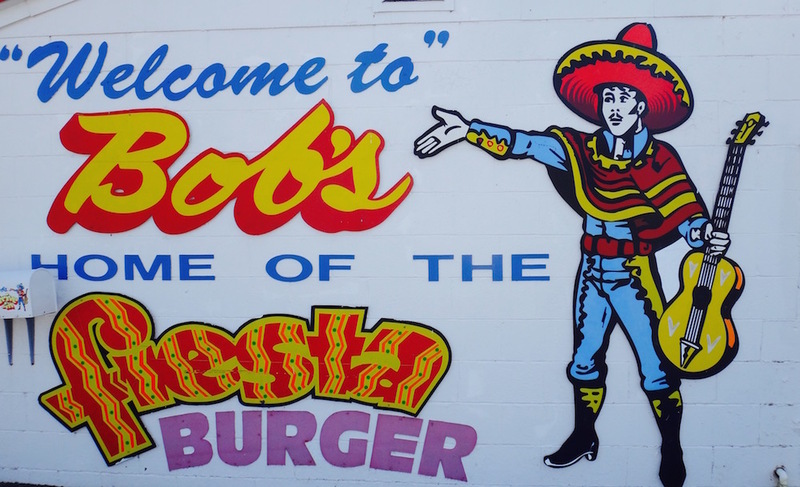 The idea of the Fiesta Burger came about when Bob was on a trip to Mexico. It continues to be one of the best selling items on the menu along with the one-dollar ice cream cone!! The business kept growing and was sold to Frank and Shirley Wagger. They operated the business until 1978 when it was sold to Neil Ward. Many of the original recipes from the Holmans are still used to this day. Bob’s Drive-In is the oldest Drive-In Restaurant in the state of Kentucky. It continues to be a favorite for young and old alike.